Starting at 8.30 Mon-Thur; 9pm Fri-Sat; 4.30-9.30 on Sundays! We offer complimentary valet parking for lunch and dinner in the parking lot directly behind the restaurant, accessible off of 102nd Ave SE. Bis on Main caters private functions from 6 to 300 people. 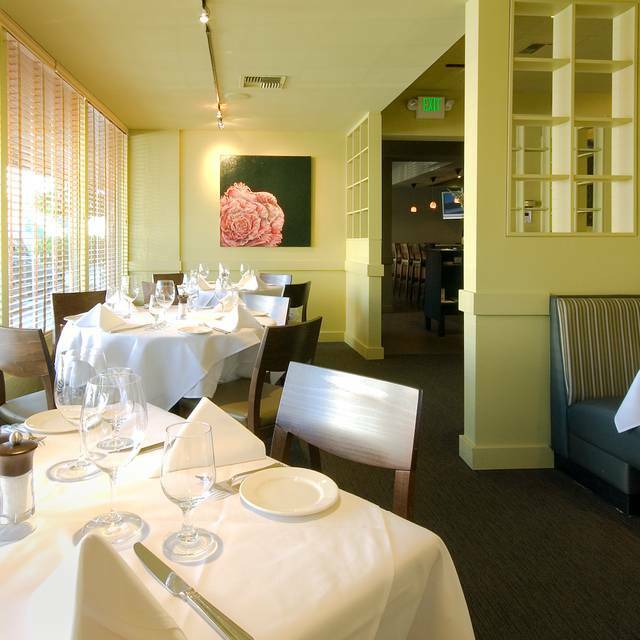 When you want to bring Bellevue's best restaurant catering to your location, Bis on Main is the restaurant to call. Bis on Main is Bellevue’s premier fine dining restaurant, famous for great seafood, big steaks and the Crispy Garlic Chicken. One of the best places in Bellevue for lunch & dinner. 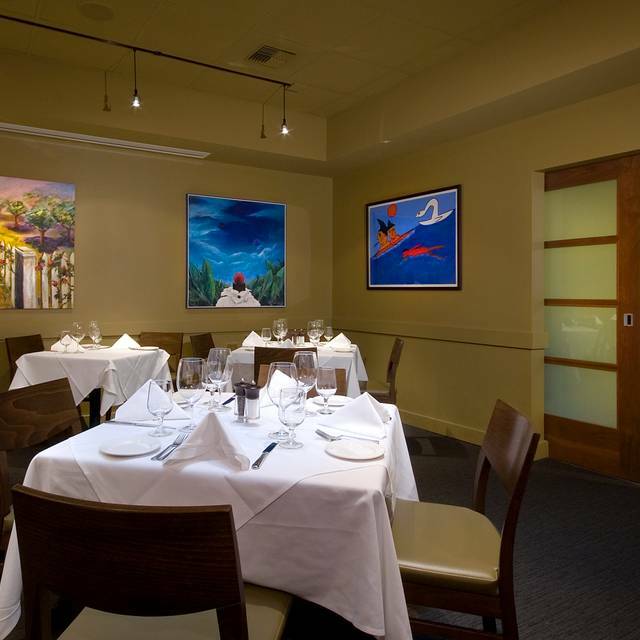 Bis also features an award winning and well-priced wine list with over 320 selections. 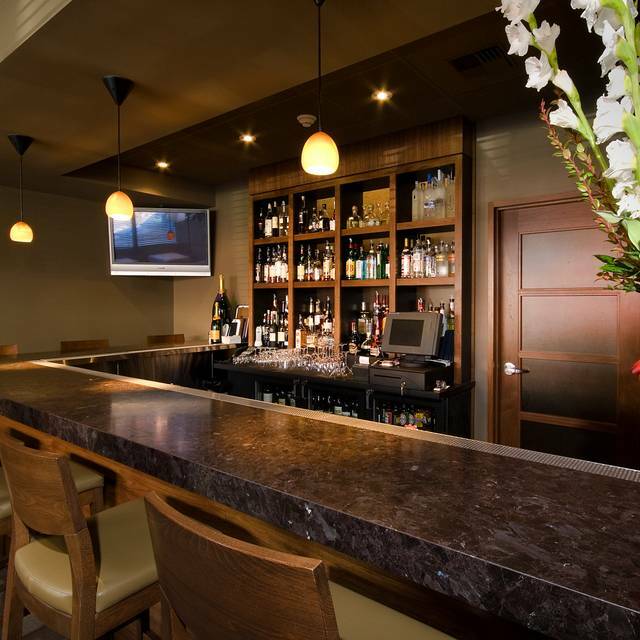 We have an intimate bar and lounge, free valet parking and feature a great late night happy hour! 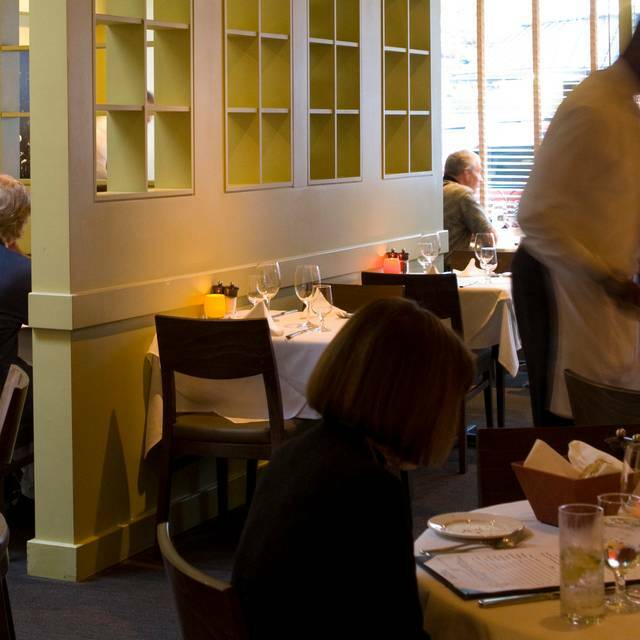 If you want to dine with the local who’s who, Bis on Main is your best choice in town. Private dining & catering available. I love this place! My husband and I usually go for dinner but this time I took my oldest son here as a treat for his birthday, just the two of us. He's 23. We both ordered the Kobe beef burgers and the truffle fries. It was so hard not to choose the specials though, everything sounded so delicious but I just their burger and I have been wanting it for a while now. You can't order it for dinner (although they have it in slider form in the bar in the evenings). Their truffle fries are unbelievable. Never ever had any as good anywhere else. Also their wines by the glass are terrific as is their iced tea - special blend. Lance our server did an excellent job as usual and it's nice when the wait staff recognizes you. I highly recommend it and I highly recommend you make reservations first! Delicious food, ample portions and excellent service! Valet parking is super easy easy at the rear of the building. At first I questioned driving 30 miles for My brothers birthday dinner at Bis On Main, but after realizing how enjoyable it was, I wanted to go there for my birthday dinner as well. Not only is the food delicious and fairly priced, but you receive AMPLE PORTIONS! At my brothers birthday dinner, the only difficulty I had was hearing everyone at our table (the restaurant was full and I am a little hard of hearing). For my birthday dinner I requested a quieter area and the staff happily provided us with a quiet table. I was very happy with my dinner and overall experience at Bis On Main and am looking forward to going again! Always a favorite for great food, easy and comfortable environment, and the best staff ever! We even ended up sharing some of our entrées with neighboring tables who had never been before. Such a great sense of community in every way! Very pleased with our lunch. Food good, service good, ambiance good. Besides Bis great reputation, the service was OUTSTANDING!! For my wife's birthday, we enjoyed a lovely dinner with our friends at Bis. George is always exceptionally hospitable as is the wait staff, including Ryan. My wife ordered the duck breast and loved it. I ordered perhaps the best Bolognese i have had in years. I have not decided if the Bolognese at Bis was better or tied with a similar dish in Portland Maine. Suffice it was a real highlight. 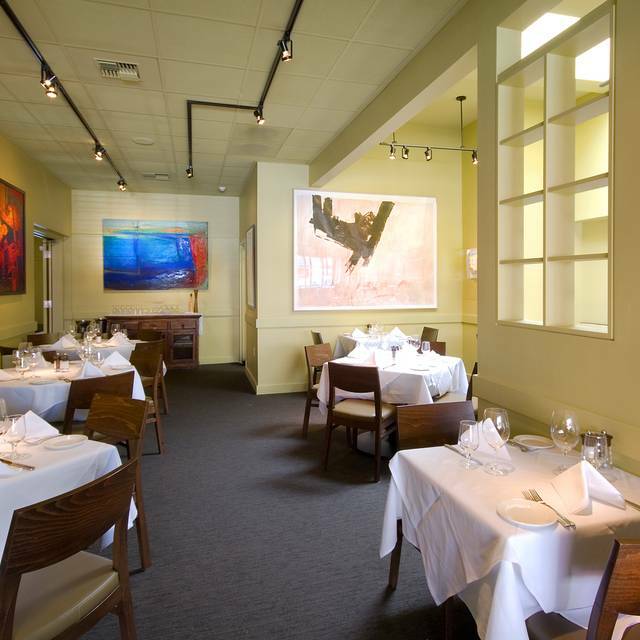 We recommend Bis on Main for any occasion, or just a nice pleasant dinner or appetizer. 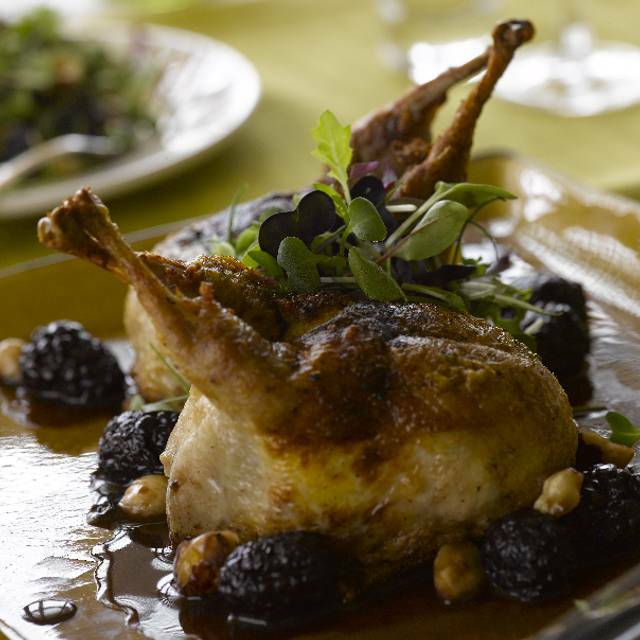 This is a consistently excellent place to dine in Bellevue. Great service, great food. A joy and a favirite. Service is warm, welcoming and thorough. The menu is full of delights...the crab cakes perfectly seasoned a crisp crust and a lime infused slaw. No complaints!!! The table next to us was so loud I couldn't even hear my husband talk to me. I thought the wait staff should have said something to the man who was so loud. When I got up to go to the restroom, I could hear him talking in there too. We enjoyed our birthday celebration with friends! It was the 1st time for three of our party and all three LOVED the experience. The food is phenomenal and honestly a pretty great bang for your buck (something I generally don't care about when fine dining). Our waiter was pretty clumsy and the service didn't flow very well. The atmosphere was nice but very noisy, honestly it was incredibly hard to hear the person across from you unless you were both shouting. Cozy neighborhood restaurant. Great ambiance and food. The back room was simply uninviting, quiet and make you feel like you have to whisper. Other than the ambiance, everything was great. 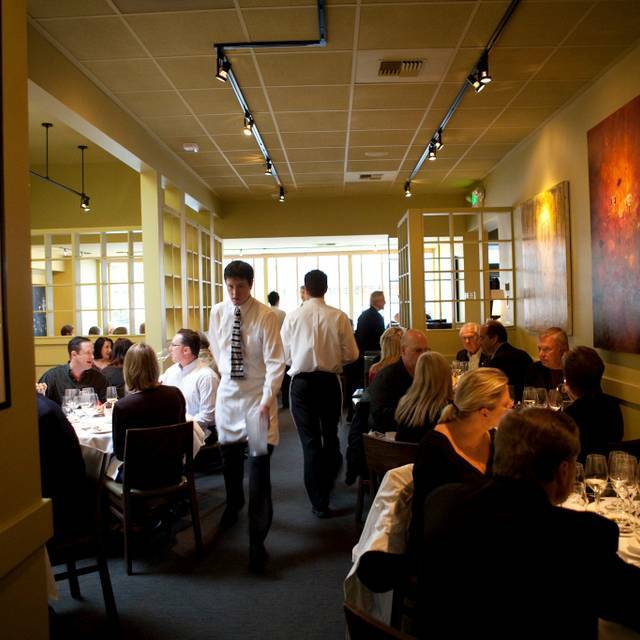 Bis on Main is our favorite restaurant in Bellevue! The service is outstanding as well as the food - definitely a huge treat on our nights out with friends. Not our kind of place. Definitely for the over crowd, very stuffy! Great place for a date and food was delicious! Staff very polite and knowledgeable as well. This is our favorite restaurant on the east side! We have been coming here for years. This was one of the better meals I have had in a long time... food was phenomenal from start to finish! Atmosphere was a bit stuffy and kind of loud, as tables are packed into a small location... but the food, wow. I would never recommend BIS to a friend because it is poor value for the expense. We arrived at 6 pm sharp for our dinner on a Friday night and were immediately seated per our reservation. I ordered one of the specialties for the evening, a rib eye dish. My friend ordered the special Chilean sea bass. Soon after departing, our server returned with the news that they were "our of" the rib eye special, and offered something like veal stuffed with ham. I ordered the filet mignon off the menu in substitution. Assuming the truth of the "out of" excuse, it was still very poor mismanagement to run out of a special by 6:15 pm on a Friday night. 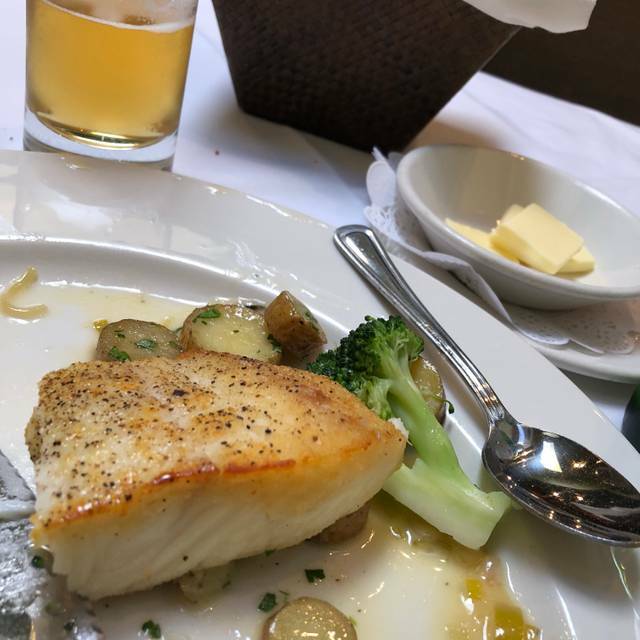 My friend really enjoyed the sea bass. My filet tasted like cardboard, it had no more flavor punch than the frozen eggplant parmigiana I buy from Costco for a meal at home. With one glass of wine each, the evening, including tip, came to $200.00, which borders on fraud. BIS is just milking its reputation, charging whatever the software/corporate execs in Bellevue will bear. My lunch was business and Lance was the waiter. He is so gracious and conscious of our every need. I absolutely love this place! 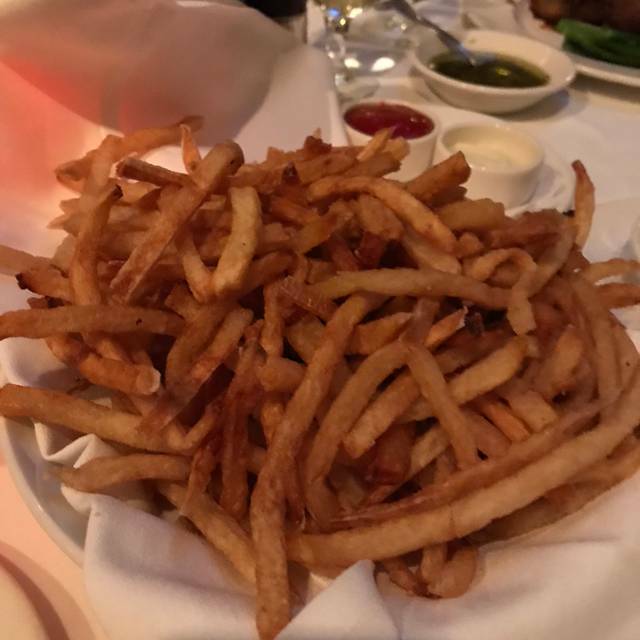 The truffle fries are to die for and the service is outstanding. The owner greets everyone when you arrive and the waiters recognize you. (Maybe it's because I eat there quite a bit!) I've been going there for at least 8 years and I often see the same wait staff which is unusual these days. It's old-fashioned great upscale service which I love and wonderful food with a local flair which I also love! Be sure and make reservations, they are always full. They even have free valet parking in the back. Great menu, lovely ambiance, service first-rate. I am not sure why my husband and I only seem to come to Bis on Main when we are celebrating something special. Great food, beautifully crafted cocktails, and the best staff in Bellevue. Great service, nice variety of dishes. Just a fabulous neighborhood joint. We had a wonderful table at the window in the front room - thank you, Joe! Service was attentive & professional and 3 out of 4 entrees were delicious. We will dine here again! We were seated quickly on Valentines Day, had an excellent dinner. Each course was timed perfectly. They did not rush us at all. Had a very nice time. Not bad, but for the price we usually get better quality at other restaurants for half to a third the cost. Without a doubt, one of the very best restaurants on the Eastside! Food was good, service was good, the server (or sommelier) recommended perfect wine for the meal. Great food. This was my third time there and the food has always exceeded my expectations as well as my clients. Very nice and the food was fantastic. Bone in Delmonico was awesome as was the sautéed calamari. It was all very good and well worth the money. Very good food, well cooked and attractively plated. Menu is relatively consistent, so you know what to expect. Service is attentive. Excellent food and service. Highly recommend. Expensive, but worth it! Service was great as was good. Love Bis! Had a great business lunch. Very good value for a delicious menu. Our waiter was very professional and pleasant. The host went out of his way to give us a quiet table so we could talk. Cannot wait to return.